If civilians knew the real stories behind the political skirmishes countries engage in – America, China, Russia, India, and countless others – none of us would get any sleep. Whether it’s nuclear armament, border crossings, sanctions, or a host of other topics, governments are continuously arguing more seriously, and dangerously, than most of us realize. All these disputes have been going on for generations, long before the current Tweeter In Chief took hold of the Oval Office in the U.S. But no matter who’s in charge, one thing remains constant: it’s a nation’s people who suffer, not the politicians pulling the strings. Sometimes a leader will provoke another leader’s ire, but it is the people, the soldiers, who pay the price. 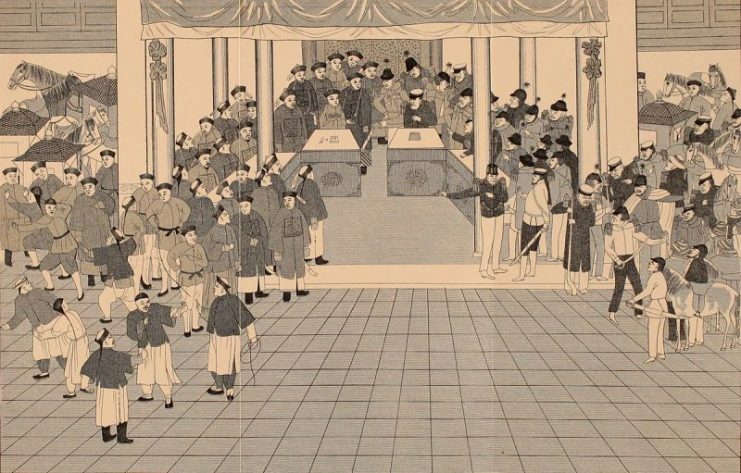 Signing of the Treaty of Peking by Lord Elgin and Prince Kung. When nations share a political ideology they can usually avoid the worst conflicts, whether it’s capitalist countries like America, Canada, Britain, and others, or Communist ones like Russia and China. When Russia and China signed the Treaty of Beijing in 1900, they managed to get along more or less fine. Until 1956 that is, when Nikita Khrushchev came along, and nearly managed to ruin a relationship that had been carefully nurtured for more than half a century. The treaty had given Moscow Outer Manchuria and other regions of China. As long as both countries were Communist in principle and practice, the treaty’s irritants were ignored by China. But Khrushchev changed everything. 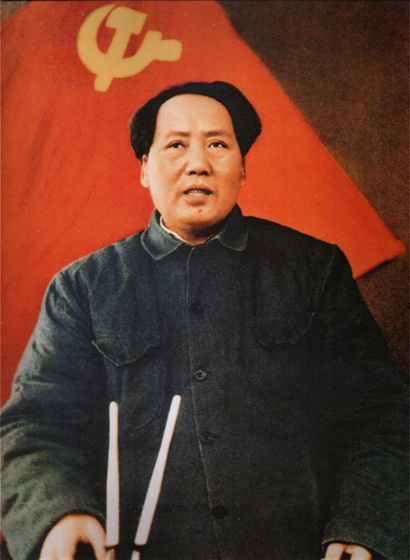 When Khrushchev came to power, he instituted massive reforms, and also referred to Joseph Stalin as a “monster.” Mao Zedong, China’s leader, was not amused. Things would soon go from bad to worse. 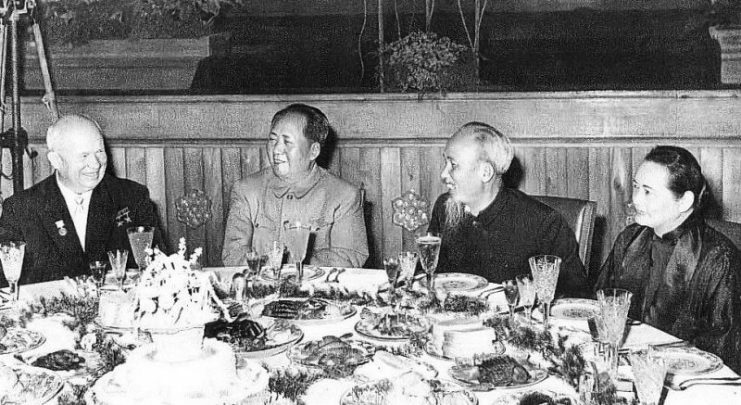 First, Mao sneered at Khrushchev for cozying up to the West. Yet, when Khrushchev asked that radio stations be allowed along China’s borders to help Soviet submarines, Mao agreed, albeit with some suspicions. His “price tag” for this deal was that China be allowed nuclear weapons. But when the Cuban Missile Crisis led China to occupy India’s Aksai-Chin region, the USSR sided with India. 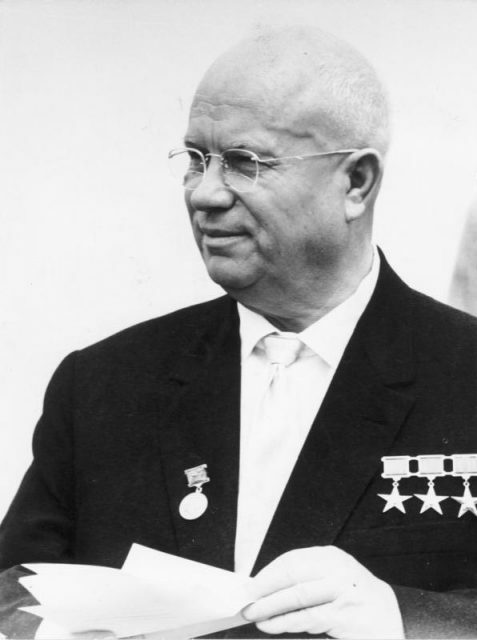 Then Khrushchev yanked his missiles from Cuba, and the relationship between China and Russia came to an abrupt and complete end. Mao used the tensions as an excuse to open discussions about the Treaty of Beijing, which he repeatedly referred to as unjust. He wanted the regions included in the treaty returned to Chinese control. But a few months later, Mao offended Khrushchev with some ill-timed jokes in a political speech. Suddenly, all bets were off and talks were dead. 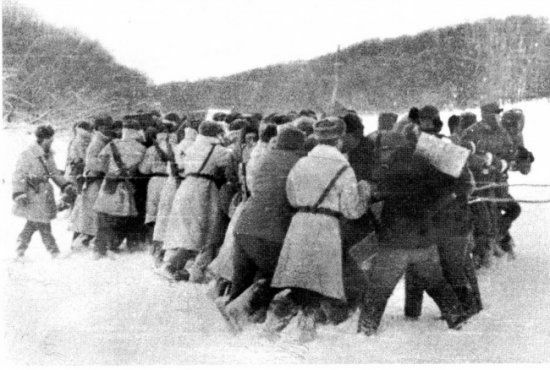 Both men marshaled troops at the Sino-Soviet border. Russia had superior military technology, but China’s enormous population guaranteed an almost inexhaustible supply of armed soldiers. The Soviets knew they could not use nuclear weapons without severely damaging their own territory, but Mao was not convinced the devastation would be widespread. So he had one tested in 1964. Disputes at the border devolved, both sides claiming the other was acting inhumanely. Neither side wanted to be seen as backing down, but nor did anyone want nuclear war. When the Russians equipped their border guards with a large stick, the Chinese sent theirs in with bigger sticks. It began to appear like a modern day version of a medieval jousting match. But any humor in the spectacle evaporated on March 2, 1969, when the Chinese killed dozens of Soviet guards on Zhenbao Island. 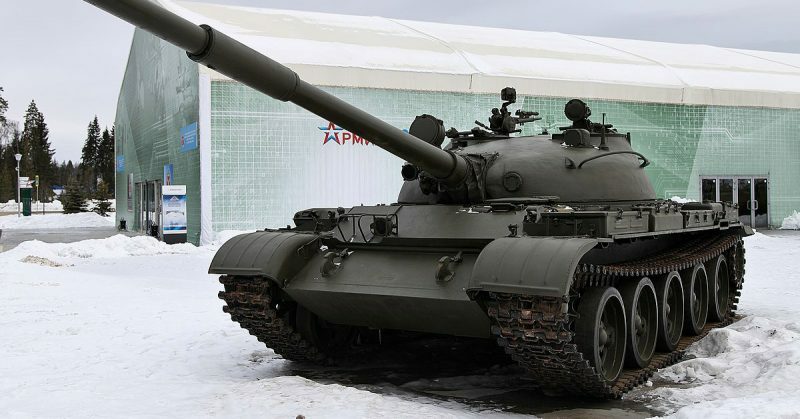 The Russians killed dozens of Chinese civilians in retaliation, and Moscow sent four T-62 tanks, its newest and most advanced, to cross the river and take the island. When one ran over a landmine, the other three retreated to home turf. The Chinese wanted the tank, but their efforts were defeated by constant Russian fire. Finally, the Chinese Navy was called in to pull the tank out of the water. 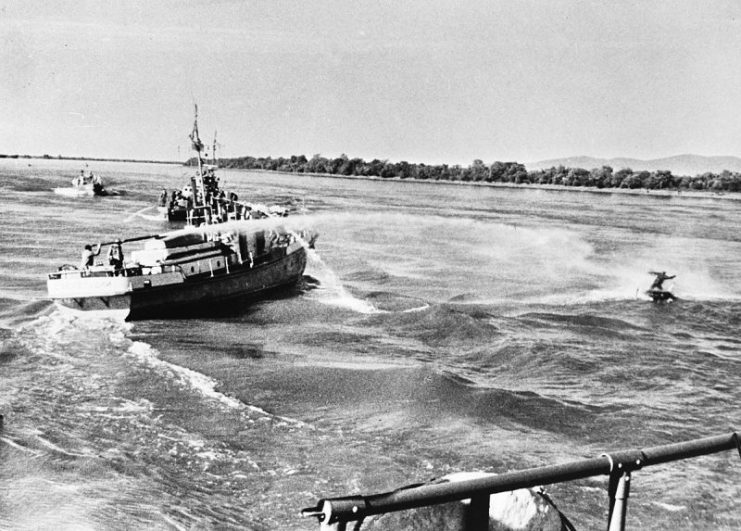 Rather than see this happen, the Soviets fired and sank the vehicle. Satisfied that the Chinese wouldn’t get it, the Soviets retreated. But the Chinese did get the tank, although it was badly damaged. Still, they retrieved what they could and sent it to a tank factory in Lyshuen. The Soviets weren’t finished with attempts to prevent the Chinese from having the tank, going so far as to send a saboteur to blow up the entire factory. But he was caught and promptly executed. The tank was a symbol of Chinese persistence, if not victory, and it did nothing to pivot the balance of power in China’s favor. It did, however, accomplish something vastly more important: it made Mao realize he could not, should not, divide his country’s attentionstoo thinly. 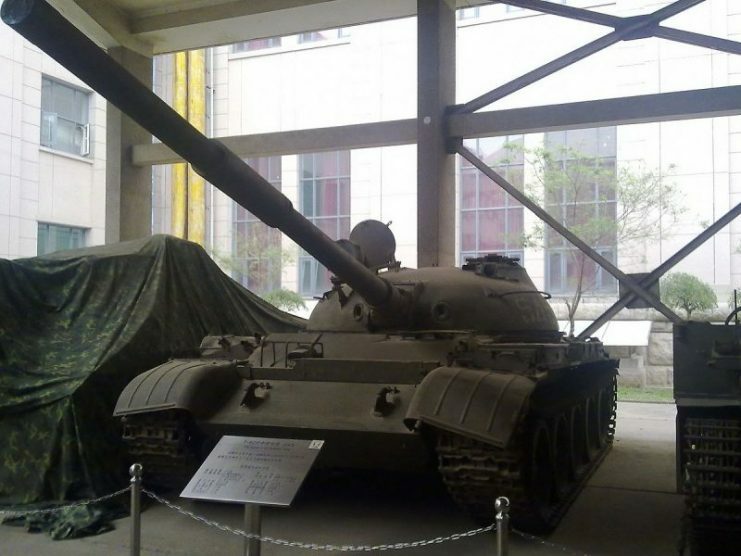 The Soviet T-62 tank captured by the Chinese during the 1969 clash, now on display at the Military Museum of the Chinese People’s Revolution. This led directly to a thaw in American-Chinese relations, and to Richard Nixon’s historic visit in 1972, which ended 25 years of silence between the two countries. 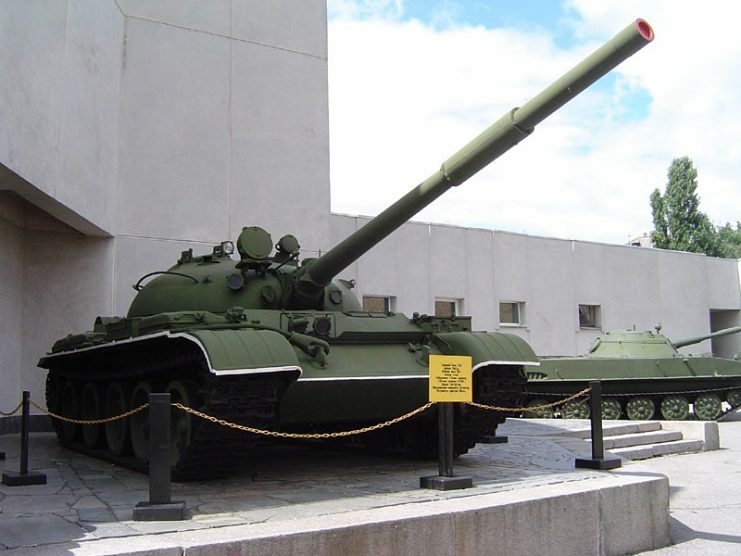 In a certain respect, China’s capture of the tank contributed significantly to Chairman Mao’s realization that it was time to “warm up” his nation’s relationship with America. 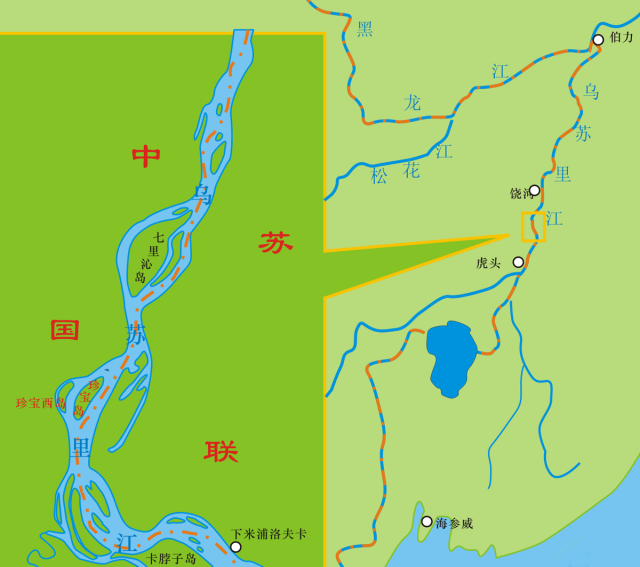 Although Zhenbao Island was returned to China in 1991, it took until 2003 for the two countries to agree formally upon their respective borders.